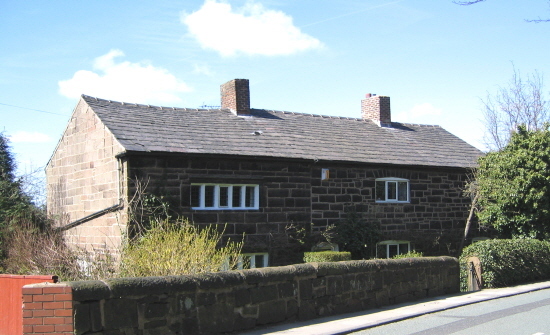 Date early 17th century with early 19th century addition to north. Mullion windows. Red sandstone with slate roof.